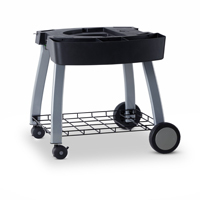 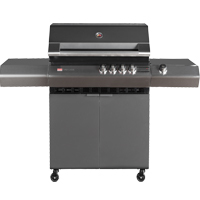 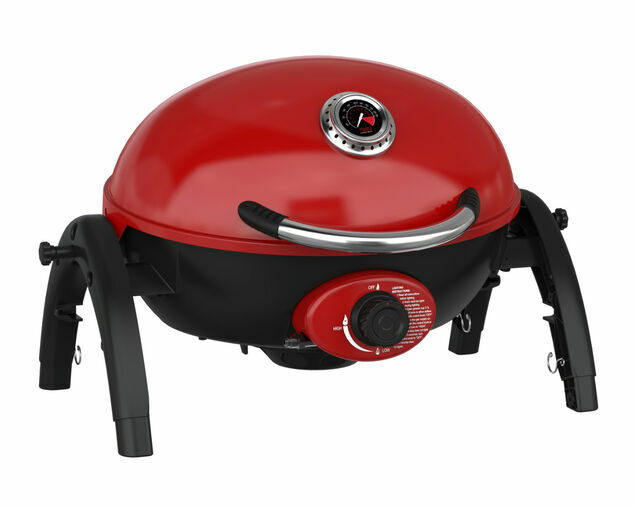 Winner of the Australian Design Award, The Turbo Elite BBQ delivers on power and performance. 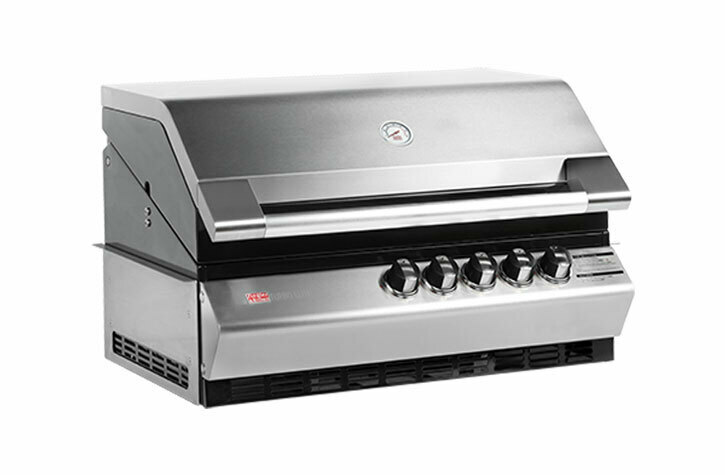 Take your outdoor entertaining up a notch with the Turbo Elite 5 burner Build-in Barbeque. 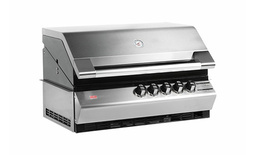 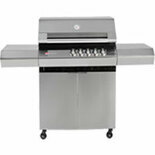 This premium 5 burner BBQ is ideal as a custom build-in or as an expansion or upgrade to your existing outdoor kitchen. 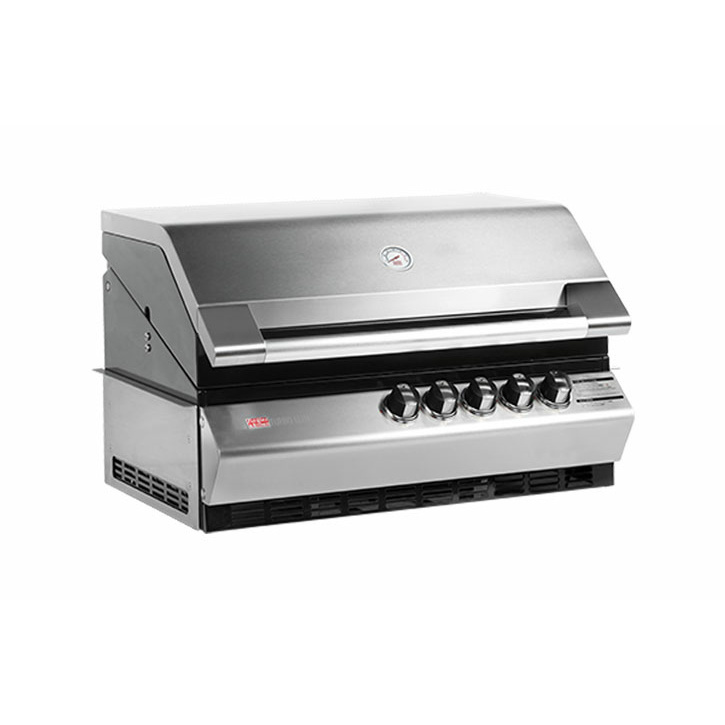 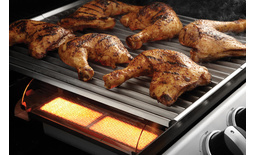 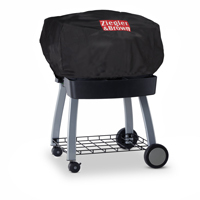 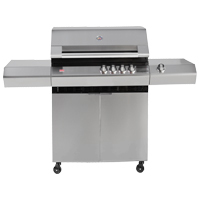 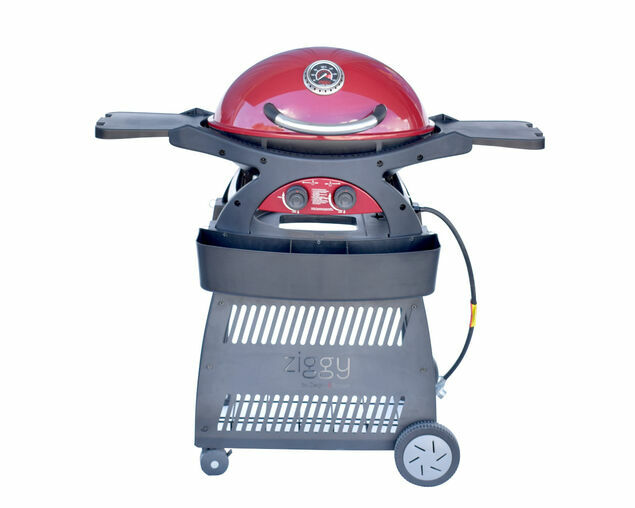 More power and better heat distribution ensures no cold spots on the grill - ever! The feature-packed Turbo Elite boasts a fully welded, vitreous enamelled steel firebox with a double skin for maximum heat retention. 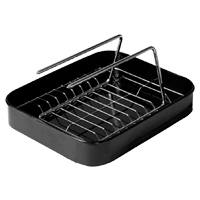 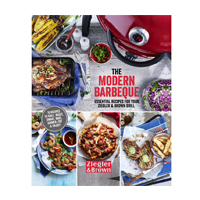 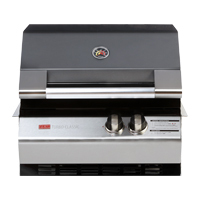 The full stainless steel grill is rust resistant and built to last, plus inverted V-shaped grills minimise surface contact with the food for better fat-free cooking results and easy cleaning. 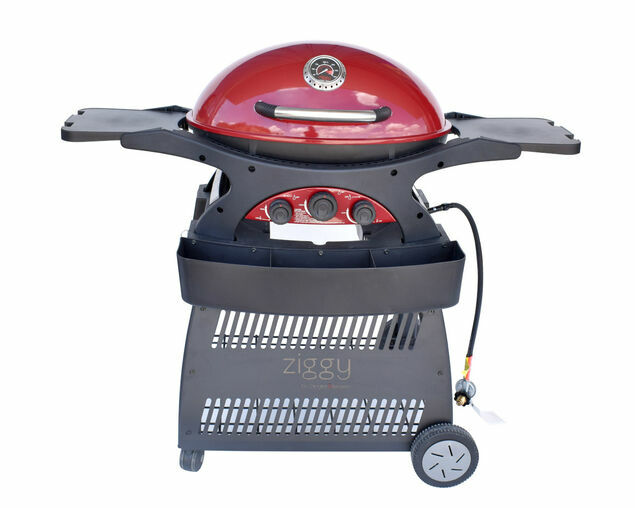 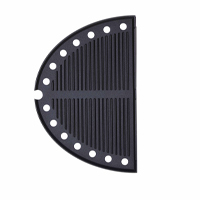 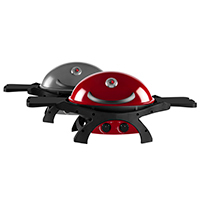 A bonus vitreous enamelled cast iron hotplate expands your barbeque's cooking capabilities. 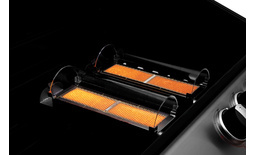 Featuring five award winning Radiant Quartz Technology (RQT) burners, the secret to the Turbo’s superior results lies in the revolutionary technology. The RQT process delivers radiant heat directly under the food which avoids the drying out flare ups of traditional heating methods to deliver deliciously moist meat every time. 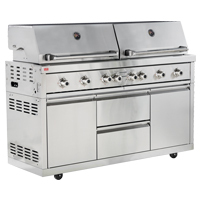 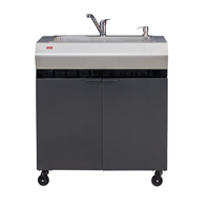 This extraordinary Turbo Elite 5 burner build-in barbeque comes complete with heavy duty stainless steel brackets for easy installation and to enable simple removal for cleaning or relocation.